Another very fun place we have to visit. 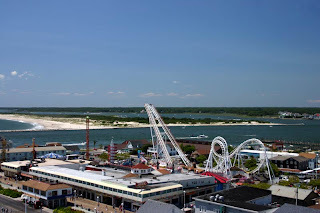 If you want to spend some quality time with your friends, you can count on Ocean City, Maryland USA. You have a beach, amusement park, golf, great restaurants etc..
Ow yea very fun place. Although it's the most boring place during the winter, it's the best place u can be for an amazing summer time!